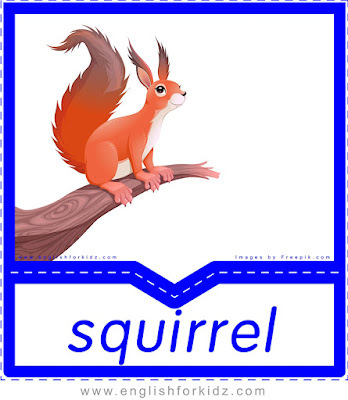 My blog is getting bigger as I add more worksheets, flash cards, coloring pages and other ESL materials. 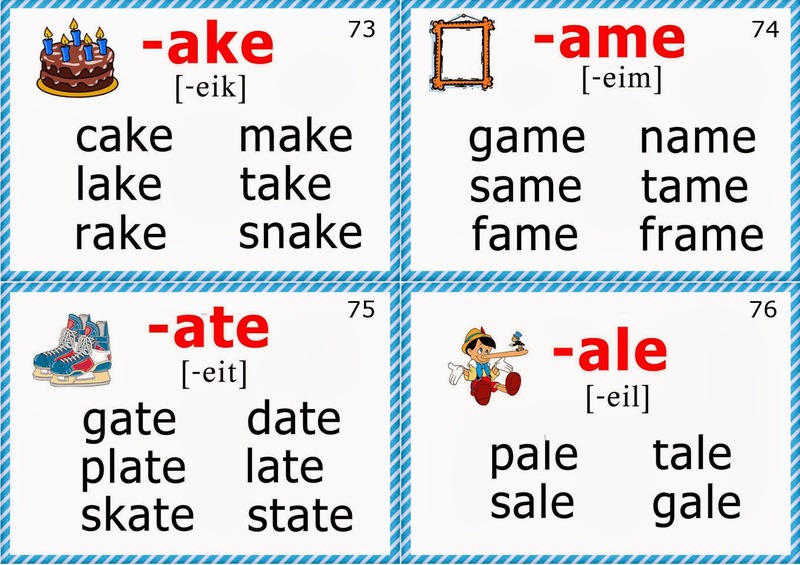 I'm sure my fellow English teachers have a hard time finding and discovering new stuff on this blog. 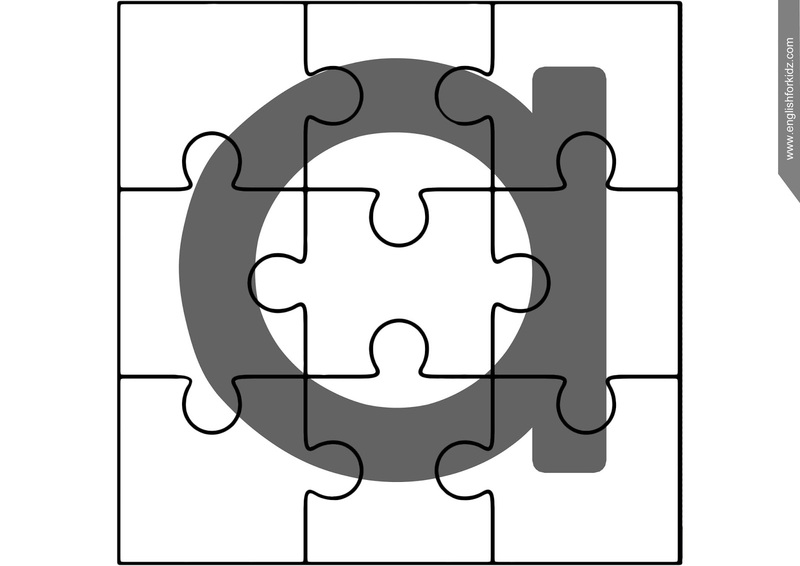 So I decided to make it easier for them to discover useful things on my blog by creating separate posts dedicated to English letters. 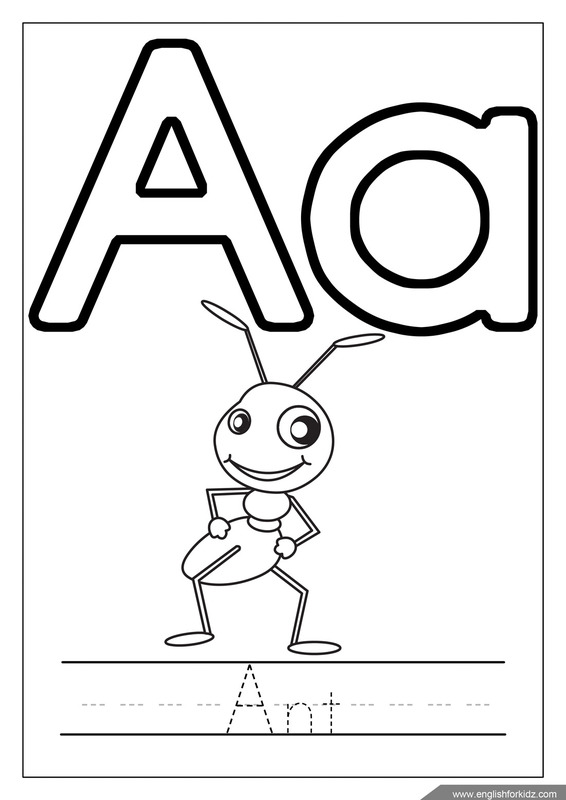 In this first post I'll start sharing my printable worksheets, flashcards and whatnot designed to introduce letter A to kids. 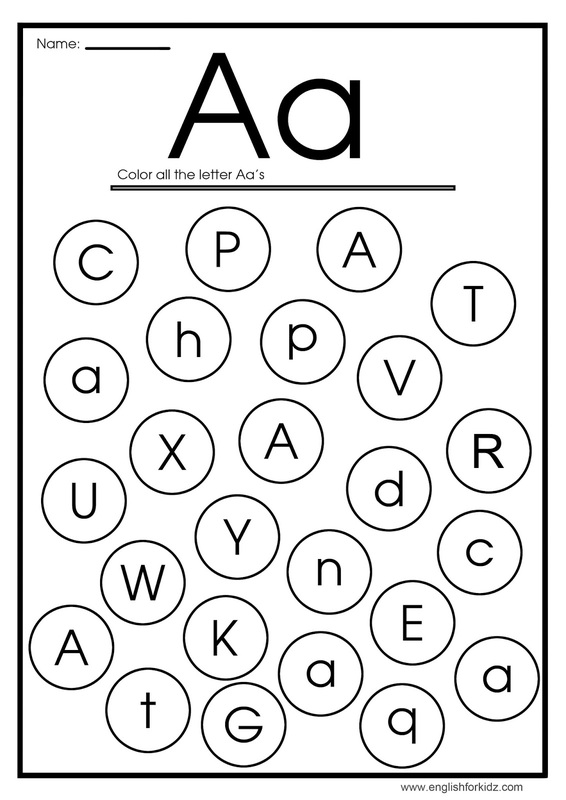 Letter A coloring. More coloring pages. Letter a tracing. 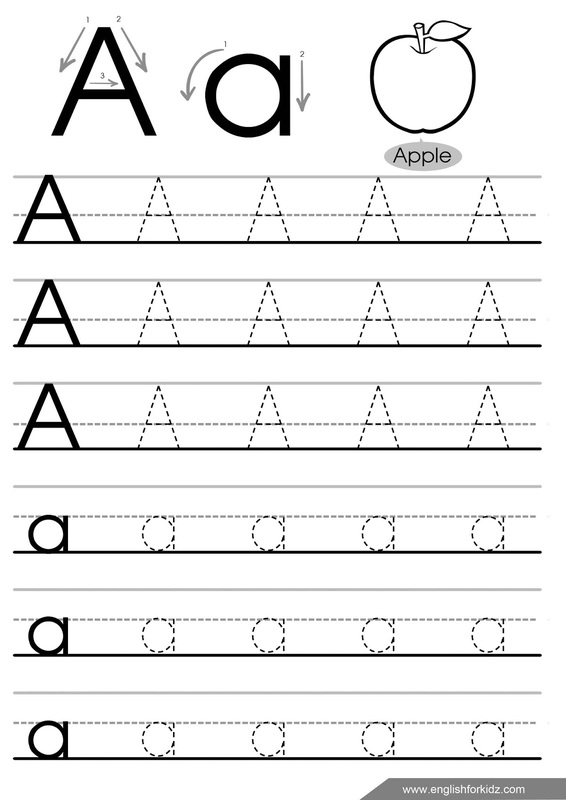 More letter tracing worksheets. 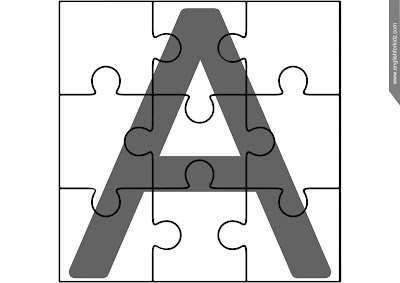 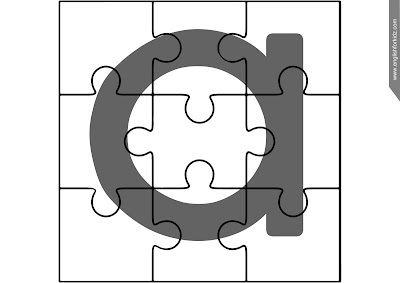 Uppercase letter A puzzle. More alphabet puzzles. Find and circle letter a worksheet. Check out my alligator song. 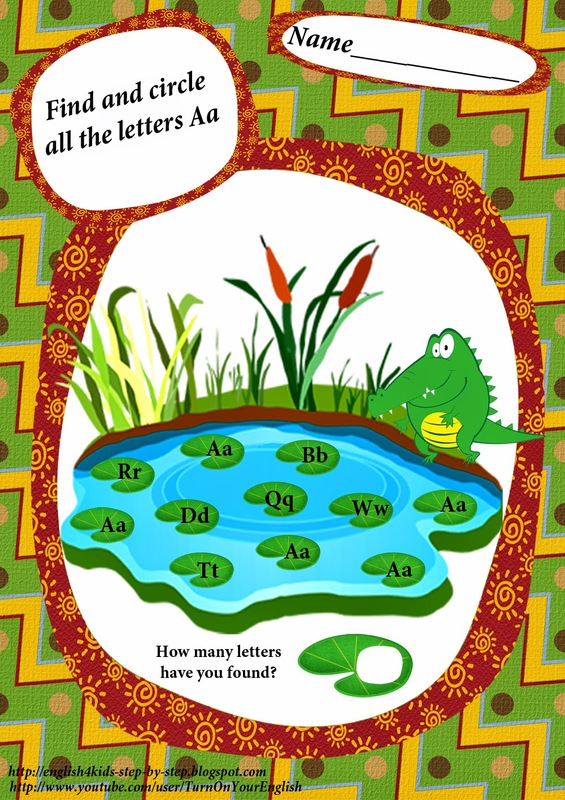 Phonics flashcards featuring long A sound. 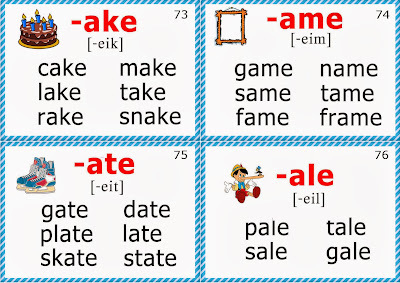 Find more phonics flashcards.